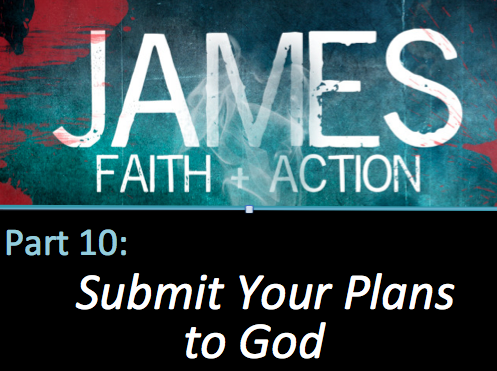 In James 5:1-6, we learn about another area of life where we need to submit to God. 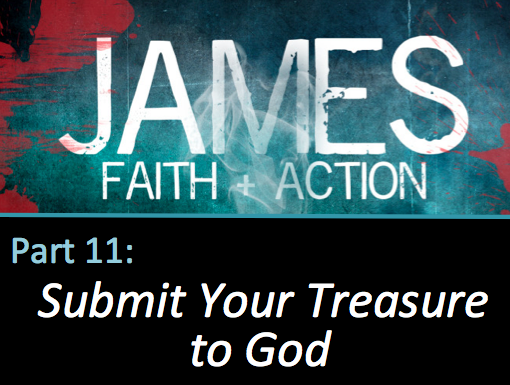 In James 4:13-17, we learn about another area of life where we need to submit to God. For the last few months, I have been working with a several employees in a local company. My role is to serve as a Dream Manager. What is a Dream Manager, you ask? Well, it doesn’t have to do with analyzing stories of sitting in a college classroom for an examination that you didn’t study for or trying to run away from a monster while getting stuck in molasses. It’s not about those kinds of dreams. 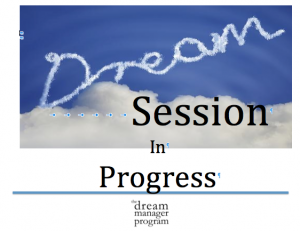 Instead, we try to identify the personal dreams that people have for their lives—and then determine some steps to move in the direction of achieving them. It has been a very interesting process. It is amazing how much people can accomplish with some focus, structure and encouragement. One of the highlights, so far, has been walking alongside Heidi. Heidi has written poetry for years and has dreamed of organizing her poems to begin to share them with others. In one of our sessions, I asked her if she would be willing to read one of her poems to me. She agreed. Here is Heidi’s poem. She wrote it after she began to explore her own dreams and aspirations in our Dream Manager Pilot Program. I asked Heidi if I could share it with others and she agreed to this as well. A stirring – what is that? Joy erupts, happiness – what a real smile? 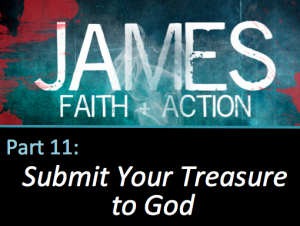 In James 4:7, we read, ” Submit yourselves, then, to God”. Then in James 4:11-12, James tells us about how we are to interact and react to people around us. 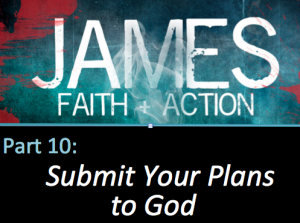 As we continue our study of the Book of James, we will see another area of life that James say we need to submit to God. 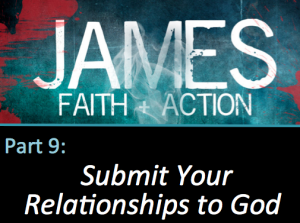 In James 5, James hits a topic that captures the hearts and minds of all of us– a topic that effects our relationship with God and with others. This is a topic that we all need to hear about, yet we all think we are handling just fine thank you. Both James and Jesus would disagree. 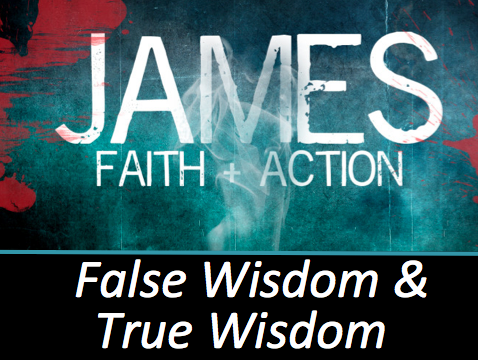 To prepare for this Sunday, read James 5:1-6 and realize that James is talking to you. He’s talking to me, too. We want to wiggle out of these words with rationalizations and justifications, but we cannot. In this passage James shows what happens when we follow the false wisdom of the world rather than the true wisdom of God (last week-James 3:13-18). He then explains the spiritual consequences of following the wisdom of the world. Finally, he will show us how we can “submit to God” and experience the freedom that comes from godliness. In this message we learn about two kinds of wisdom and how each one will determine how we live.